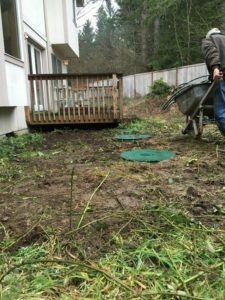 VAC-TEC is the company for new septic systems and septic tank installation services in the Steilacoom, WA area. We serve both commercial and residential customers with a wide range of septic services. We are the area’s trusted provider of new septic systems. 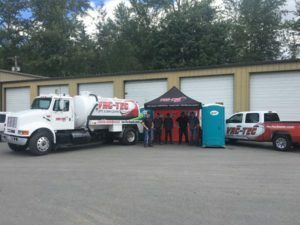 Septic systems are a must in every household or office that are not connected to a municipal system. We are the team to trust to do the job right, the first time. After having a new septic system installed, we also provide maintenance to make sure you are not faced with any problems. You can rely on our services and have a new septic system installed at the most competitive price in the area. Call us today. When you have a septic tank installation completed by us, the wastewater from your household is treated properly. It will not only keep your surroundings healthy but also improve your property value. We have been in the business for several years and provide you with hassle-free septic tank installation services at a reasonable price. Why us? Whether it you want a new septic tank installed or replace an existing septic system, we handle it all! To get started, call our office in Steilacoom and speak to our technicians for more details. They will be able to tell you how much you will be able to save on a septic tank installation. We serve both commercial and residential customers with a wide range of septic services. We are available when you need us, any time of day or night. We always provide free estimates for any work we do. 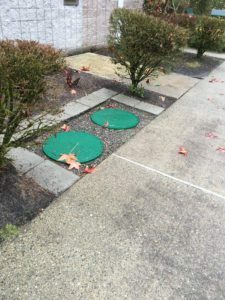 Looking of a new septic system in Steilacoom? Having problems with your existing septic system? Just have questions about your septic tank? Call VAC-TEC at (253) 777-4887.